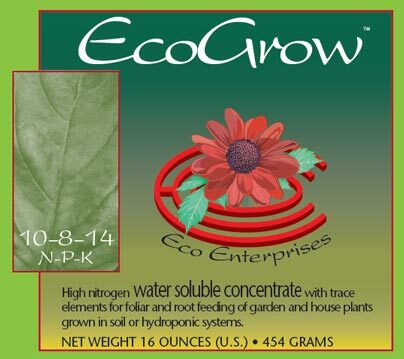 Ecobloom (3-35-10) is a low nitrogen, high pHospHorous formula for use on mature plants or to hasten maturity. 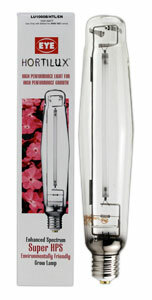 It is ideal for indoor or greenhouse growing with limited ceiling height. 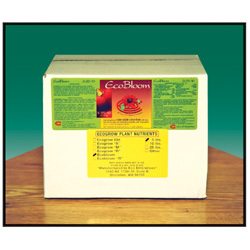 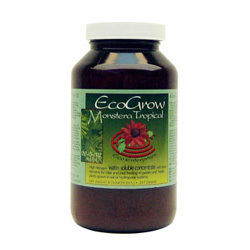 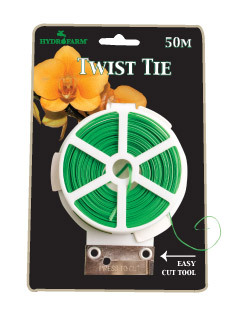 This formula slows vegetative growth while maximizing flowering and fruitation.